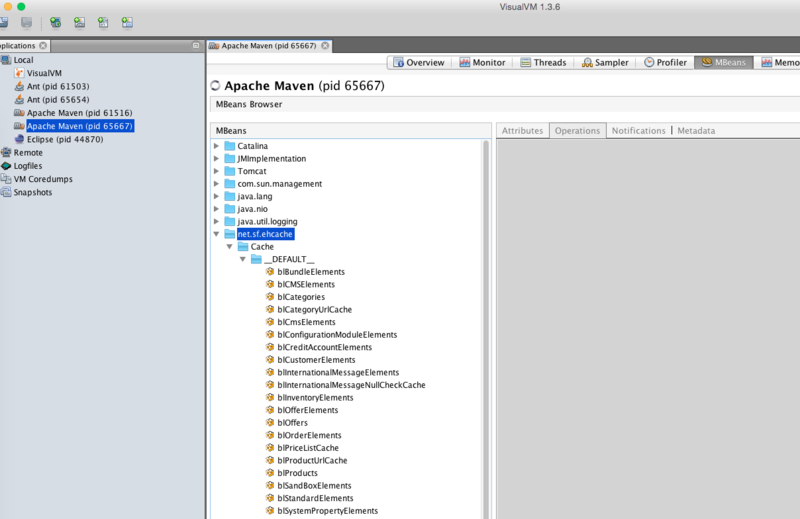 Configuring cache settings follows the same pattern as other configuration in Broadleaf. Broadleaf will then pick up this definition and merge it with the default configuration, overriding any regions that Broadleaf has defined while creating new ones. These default settings were determined empirically using load testing results from our scalability white paper. Beyond the above default cache configurations, various modules that are included with the Enterprise license define new regions. These are notated below. This is a special cache that acts as the default cache for queries executed as a result of intercepting a collection fetch on an entity class and converting it from many individual select queries to a single select query. This isn't stored in the original cache region as query caches behave differently than entities using the @Cache annotation. Since a significant number of collections will be cached in this region, it must be sized properly for your application. The best way to determine how large this cache should be is proper profiling and load testing. However, as a rule of thumb you should start with setting it to 5 times the number of products in the catalog. For example, the default setting of 50k assumes a catalog containing 10k products. The below methodology exposes the EHCache regions over JMX as MBeans for control. 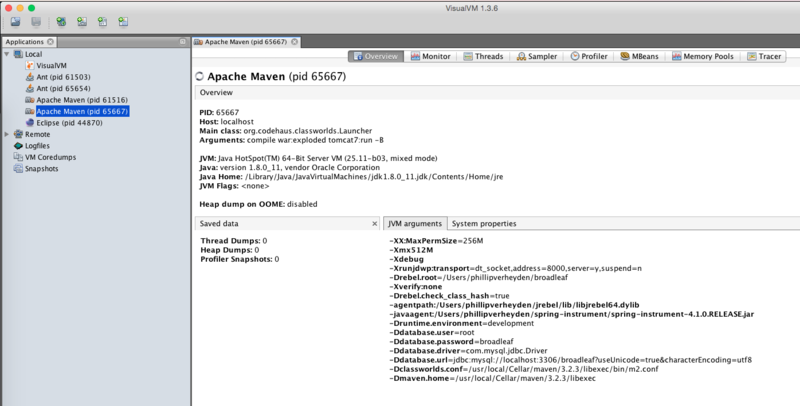 You can then connect to the Java process via a JMX console like VisualVM. 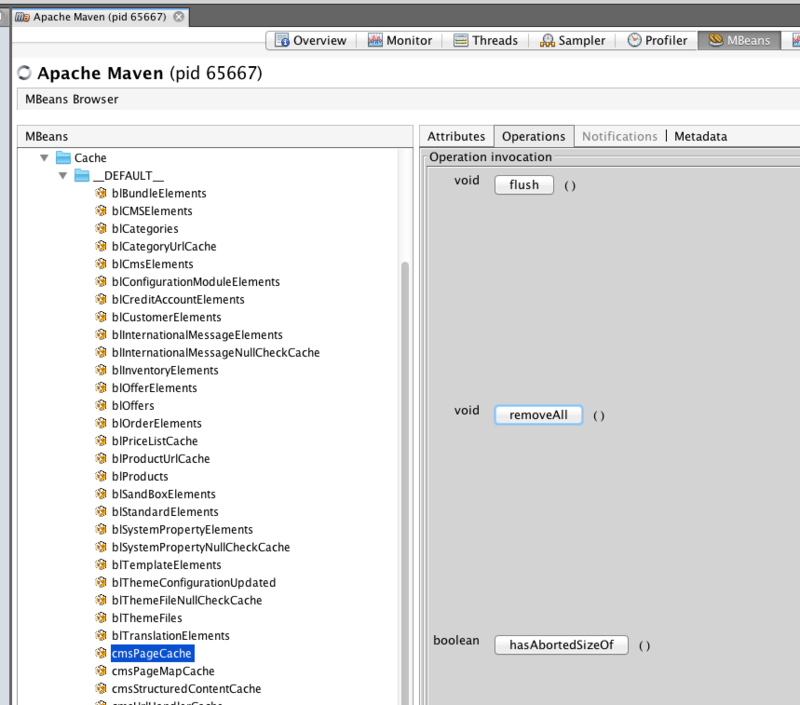 One drawback with this is that you will get duplicate MBean exceptions if you are running the site and admin on the same JVM (deploying to the same Tomcat instance). 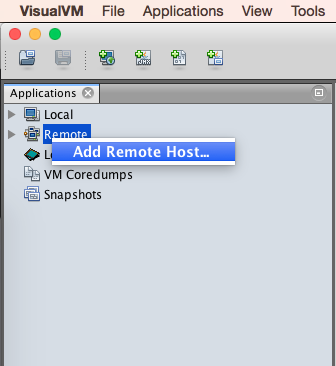 The above configuration assigns a random external port for RMI which makes it impossible to securely connect to the running application and only whitelist a specific port. The below instructions assume Tomcat, but there are likely equivalents on other application servers. In server.xml, add this line anywhere in the <Server> tag, replacing the placeholder ports. The rmiRegistryPortPlatfor is the JMX remote port to connect to while the rmiServerPortPlatform is internally used by Tomcat. Change the system properties above to authenticate and specify the password and access file. 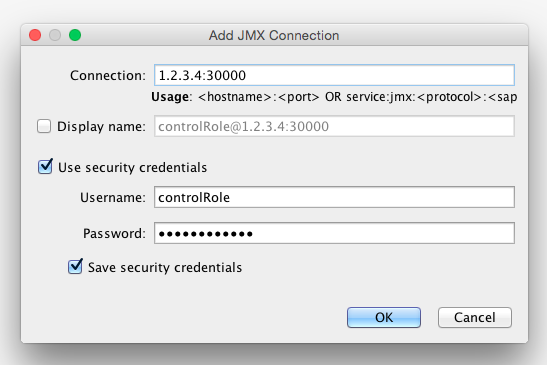 In VisualVM right click on "Remote" and hit "Add Remote Host..."
Select the host that you just added and go to "Add JMX Connection"
You can also add configuration to completely disable all caching in Broadleaf. If you started from the DemoSite Heat Clinic starter project you should have a bl-override-ehcache.xml file in the site project (in the admin, this is bl-override-ehcache-admin.xml). If not, the below changes should be in the file that you configured at the top of this document. This sets all of the caches in Broadleaf to expire after 10 seconds. This might be useful in a development environment but should not be checked into version control. Broadleaf also uses various other caching configured by system properties. Add this to your environment-specific properties files to change the behavior.